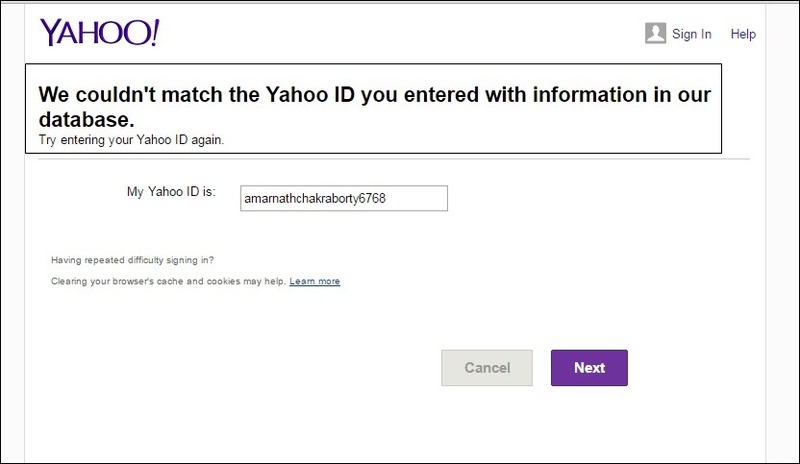 We are going to share you the easiest way to check an email address whether it’s valid or not. Follow the full post to know about it. Today we are hereabouts with the refreshing method to Check A Email Address whether it’s valid or not. Today all of you deals with numerous email address while receiving any mail. But, sometimes you might come across some unfamiliar email address that you don’t know either they are valid or not. 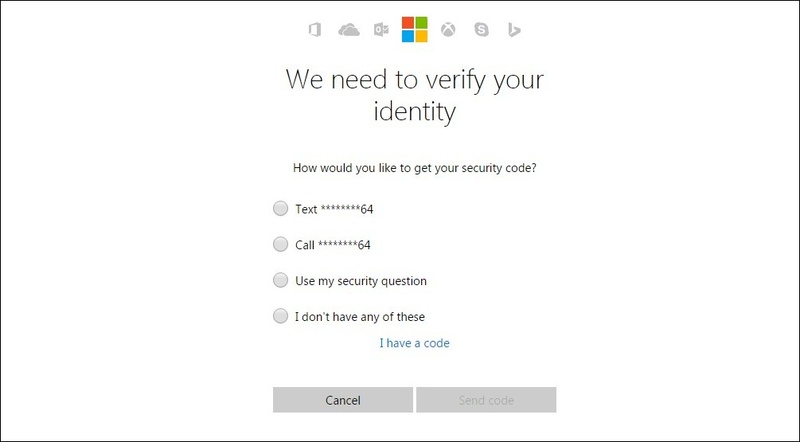 So we have a way to check whether the email address is valid or not. The method is simple and easy to understand and you can quickly use it to trace out any email address. You just need to follow some guidelines below to proceed. Step 1. First of all copy the email address that you want to check. 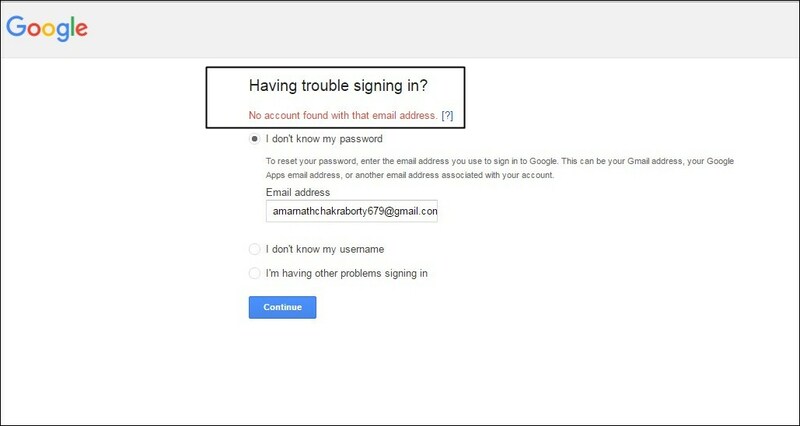 Now visit the google password assistance page from here. Step 2. 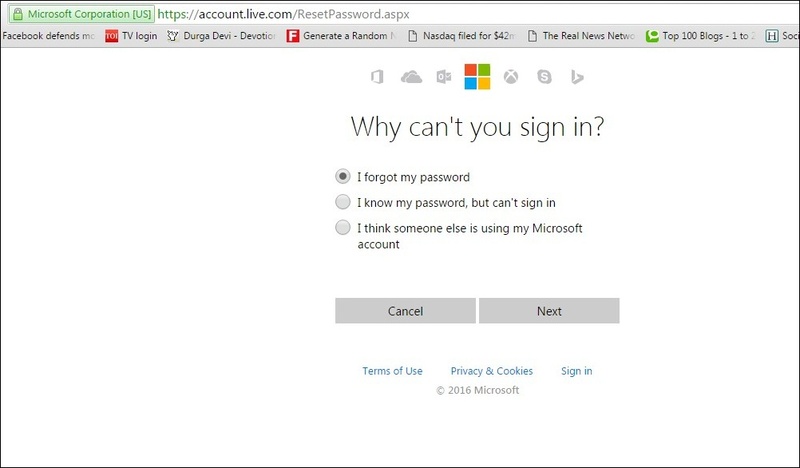 There choose I don’t know my password option. Now paste the email address that you want to scan and click on continue. Step 3. 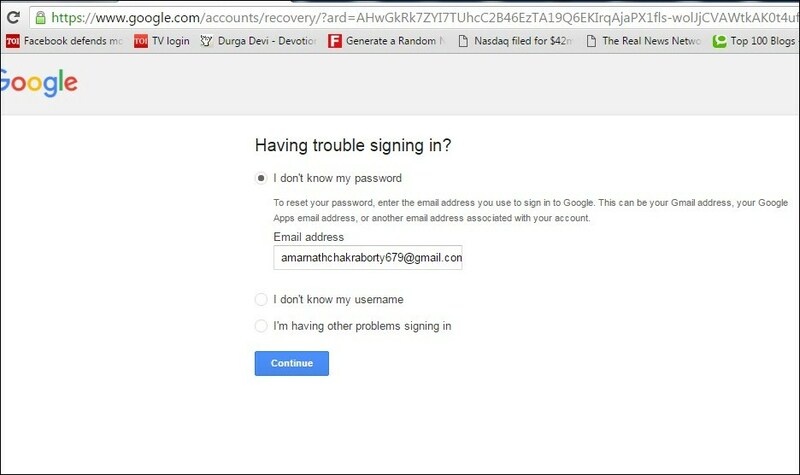 If the account is not valid then google will show it and you will be done with this. Step 1. 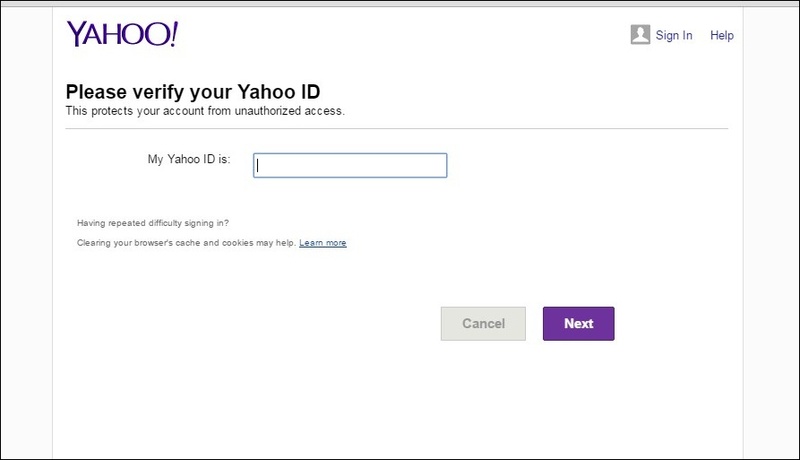 Copy the email address with yahoo and go to the link. Now click on next button there. Step 2. 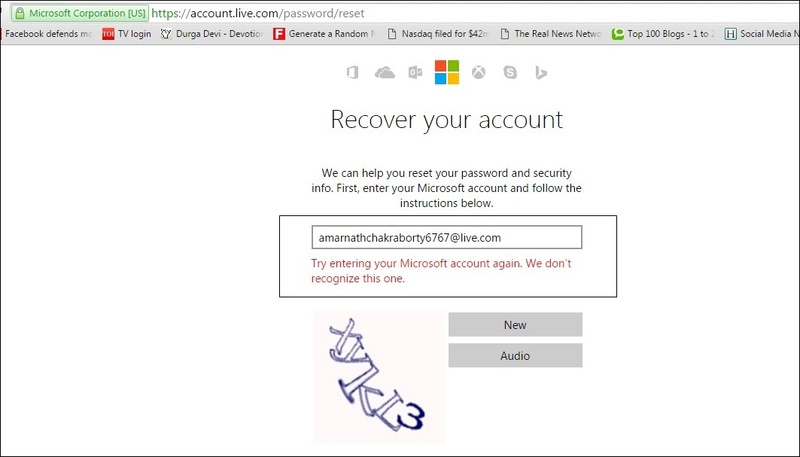 If the account exists you will get proceeded to next step otherwise you will receive the message that accounts is not valid. 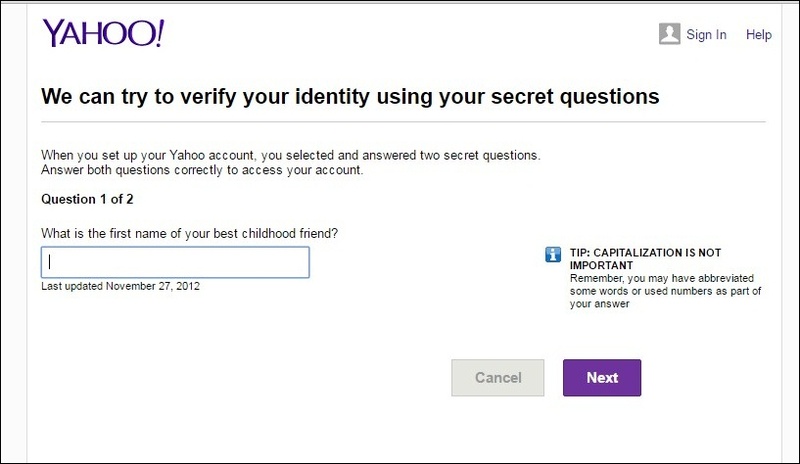 On the other hand, if you had entered a valid email, it will ask you verify your identity using security questions. Step 1. 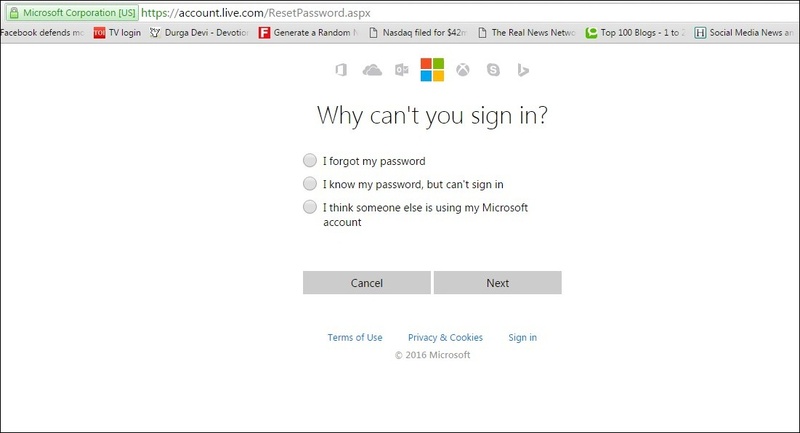 First of all visit the password reset page of outlook from Here. Step 2. 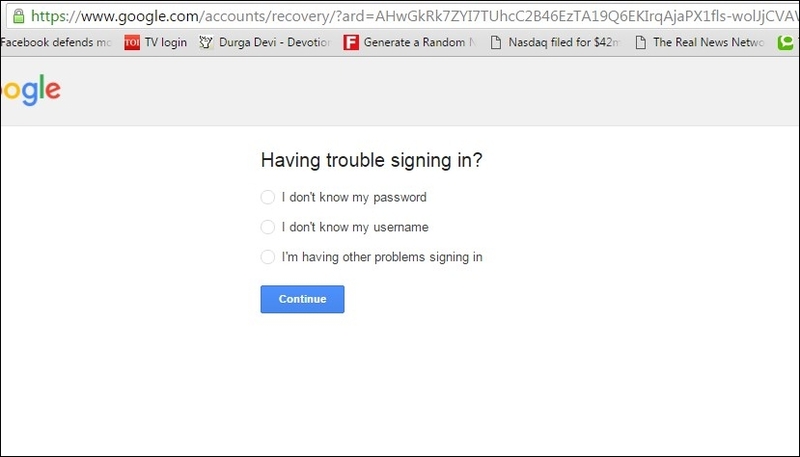 Now there choose to Forget My Password option and enter the email address. Step 3. Now proceed and if the email address is not valid then you will get the error message there. So above are the ways to investigate an email address. 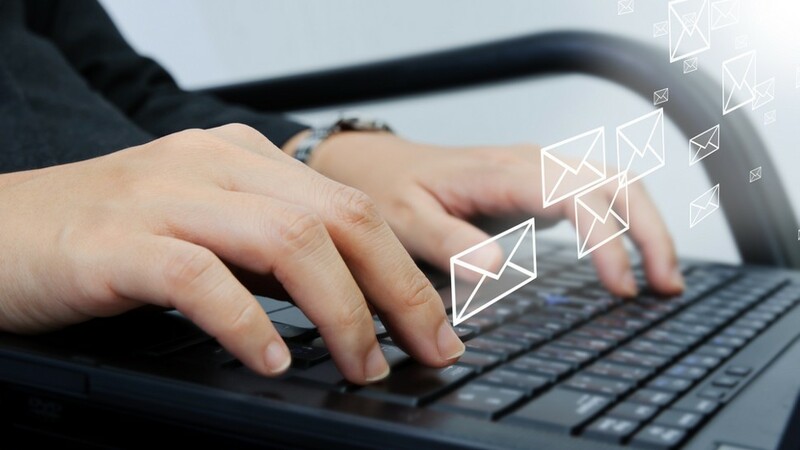 With this, you can instantly check any email address using the preceding method. 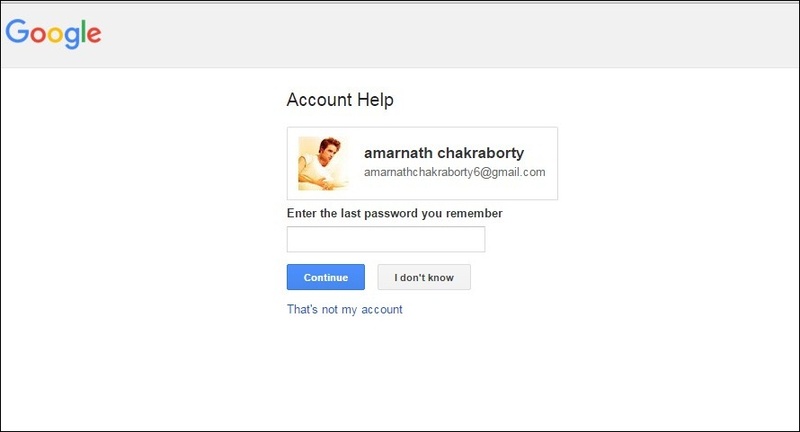 Any accounts can be checked using this trick. Hope you like the article, share with others too. Leave a comment below if you facing any trouble at any step.